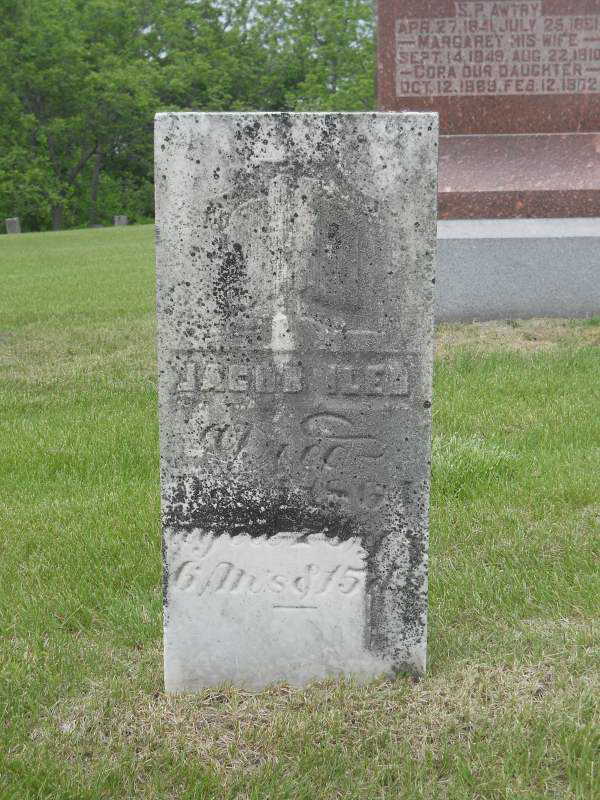 Jacob C. Iler was a veteran of the War of 1812 and faught at the Battle of New Orleans. He enlisted on 1 Sep 1812 and served until 21 Dec 1812 in Captain Robert Barnett's company, sixth regiment, Kentucky militia. Private Jacob Iler also enlisted on 15 December and served until 15 May 1815 in Captain William Ganaway's company, Kentucky detached militia commanded by Lieutenant Colonel John Davis.